The 3k voucher has been reduced to £2.5k maximum, I've no idea when it takes affect. that are in force on the date that your supplier requests a voucher on your behalf. Later on in the document it mentions the voucher being £2500. Just curious to know why you need a 4 port ONT? For an additional FTTP line as the current single port ONT only supports a single line. How is your Cerberus fttpod connection? Do you have 4/2/1 port ont? Anyone else with Cerberus fttpod connection care to comment on how it is? They no longer provide 4 port ONT's. You will get a 1 port ONT. 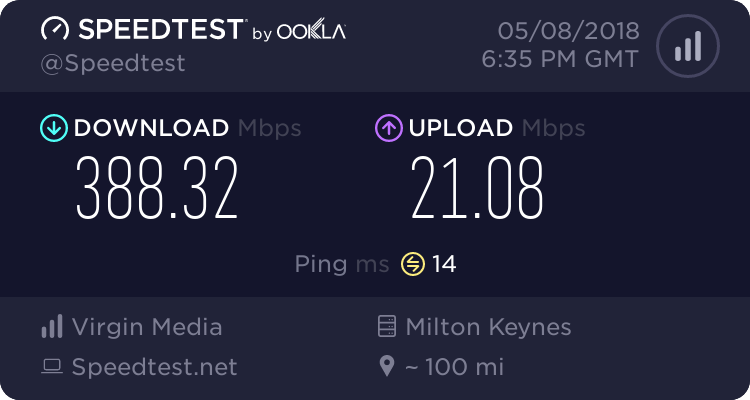 I've never known a 2nd fibre to be lit for a 2nd FTTP connection. If a 2nd FTTP service is ordered then a 4 port ONT would likely be provided (assuming this isn't arranged before hand). OpenReach carry stock of the 4 port ONT's for this and as replacements. Your 1+1 still has the self same separate battery back up unit. A small update from my install (ordered in March) - the duct-clearing civil work didn't go ahead during half-term, as only one of the three permits was granted. No sign of any more being applied for yet on the Kent roadworks site either - but when they *are* applied for, that brings the total Openreach will have spent on permits to a nice round £3000! Also, the telegraph pole outside my house fell down this morning, so I have no landline at all at the moment. Fun, to say the least!